Granite Countertops Starting @ $29.99/Square Foot Installed! *Price reflects Estimate 2 edge choices and INSTALLATION! This may not be combined with other offers. 35 SF Minimum. Restrictions May Apply. Subject to change without notice. We only work with with 3CM Stone or a full Inch and 1/2 thick! 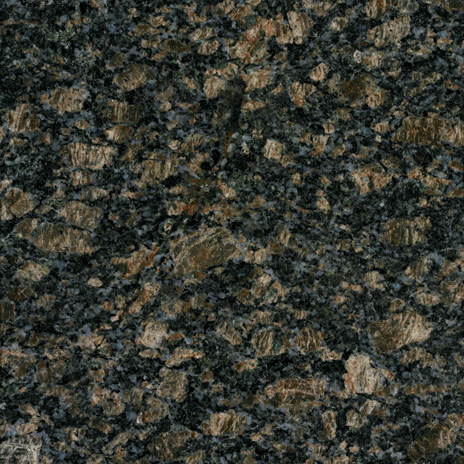 8 Granite Countertops Colors Starting @ $34.99/Square Foot Installed! *Price reflects Estimate 5 edge choices and INSTALLATION! This may not be combined with other offers. 35 SF Minimum. Restrictions May Apply. Subject to change without notice. *Orders totaling over $3000. Restrictions May Apply. Subject to change without notice. Palmetto Granite We are a Florence, South Carolina based company specializing in the manufacturing and installation of custom granite and quartz countertops, granite back splashes, jacuzzi surrounds, fireplace surrounds, bathroom vanities, and stainless steel sinks. With a number of different bevels and hundreds of available color choices, Palmetto Granite can create and install the custom countertop, back splash, surround, or vanity that you desire.